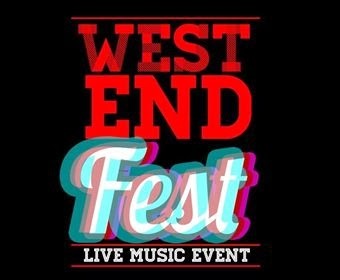 The first WestEndFest of this year takes place on 2nd March at The Actors Church in Covent Garden. Every concert incorporates themes with this one being chosen by Scott Garnham – ‘Songs you love (BUT SHOULDN’T!) 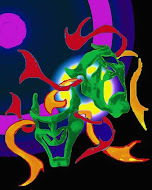 where performers will attempt to sing their guilty pleasures! The charities WestEndFest supports and raises money for are The Cystic Fibrosis Trust and CRY UK (an organisation that helps raise awareness and helps to raise funds for cardiac arrest in the young). There are homemade cupcakes being baked for the day, lots of treats, WestEndFest merchandise on sale, and an auction that takes place on stage at the interval, which will be hosted by Scott Garnham and Dean McCullough. Lauren Samuels - Scaramouche (WWRY) Water Babies- World premiere show. Cassie Compton - Wicked, Les Mis, American Psycho. Tori Allen Martin - After The Turn, Mimi-Rent, HAIR. Oliver Savile - Les Miserables- Enjolras, Tugger- Cats! Maria Coyne - Magenta- Rocky Horror, Spring Awakening, Joseph, Crazy for You. Such a shame that this concert is on at exactly the same as the West End Unites 'You'll Never Walk Alone' charity concert at the Queen's.